Planning an event, party, or wedding is hard enough. Between booking entertainment, overseeing decoration and atmosphere, and inviting and managing guests, your list is undoubtedly filled with several different tasks. Delegating some of your responsibilities is critical to the success of your event, and is also a great choice for your sanity. But, it can be difficult to decide what to delegate, and to whom. 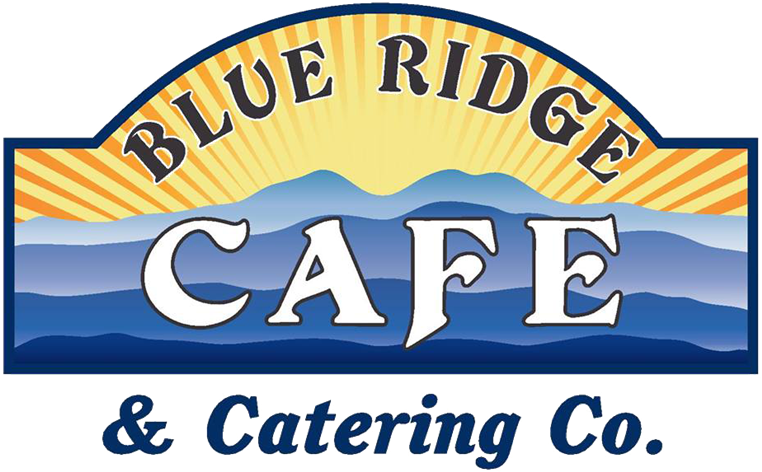 Luckily for you, Blue Ridge Café is one of the best caterers in Charlottesville, VA! We are happy to provide catering services for parties, events, and weddings of all sizes. Our catering service options include in-store pickup, delivery, delivery and setup, on-site buffet, or full-service off-site catering. This gives you the flexibility to determine your best party or wedding catering option, and have complete control over the food service without the hassle of making the food yourself. Our catering includes all-American foods, handmade to delectability and perfection. Try our appetizers, sides, main course, and even our desserts! Choose from our different options, and find the perfect fit for your event. Contact us for rates, options, and any information you need. 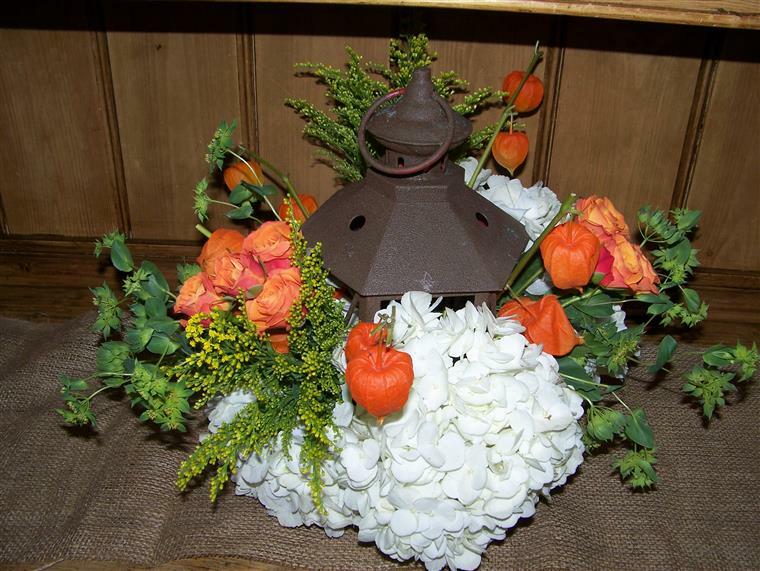 Let us relieve your stress, and provide the Charlottesville wedding or party catering that you need. Learn more today! Need to inquire about catering?